Counseling for couples feeling lost in their relationship, trying to reconnect, or those who have experienced emotional wounds. Your home has become a space of tension, frustration and fighting. You have considered walking away but don’t want to give up on your family without ”trying everything”. You have found your self shutting down and are having difficulty in imagining that things can get better. You have run into wall after wall in trying to heal your relationship and are starting to question your fit as a couple. Before throwing in the towel schedule a couples counseling session. Invest the time and effort into fixing rather then fighting. Many times one partner is struggling with their feelings regarding their relationship and may choose to come in alone. There are many factors that may initiate you seeking couples/individual counseling. You may want help making sense of your current life situation. You may be confused regarding how you feel or what direction you want to go. There may be decisions that you need to make that would benefit from an outside and unbiased perspective. You may need help overcoming a history of relationship issues that have triggered anxiety, sadness and changes in you as a person. You can work on navigating your relationship more skillfully regardless of whether your partner comes with you to therapy or not. You may also choose to start counseling individually and then add in your partner, or vice versa. Our therapists are skilled in working with couples and can help you make gains individually and as a couple through this process. Working collaboratively with you and your partner, our therapist can help assess your relationship history, areas of struggle and current blocking factors. The therapist is a neutral party that will be using their skill to help your relationship heal, grow and flourish. Treatment goals will be established together and your therapist will use compassion in helping you not only see problems areas but find ways to move through and past them. Will my health insurance cover the cost of couples counseling? This Varies. We are contracted providers with most major insurance companies (Highmark/Anthem/Blue Cross/Blue Shield, UPMC, UnitedHealthcare & Aetna). Policies vary in their coverage, but most people find that their insurance companies pay all costs except for deductibles, and coinsurance/co-payments. It is important to note that insurances require a diagnosis and indication of treatment need for coverage. If you have questions about how to investigate what your insurance will cover, call your insurance carrier directly or feel free to reach out to our office manager at 724-654-9555. Will my partner and I always attend the couples sessions together? That depends. Every couple and every situation is different. We develop the goals and structures of therapy around what is needed at the time. Often we have found that the best way to help partners improve their relationship is through a combination of individual and couple sessions. Individually, the therapist will help you and your partner focus on the changes that you each need to make and finding your voice within the relationship. In couples sessions, the therapist will assist you in putting these changes into practice and work towards increasing healthy communication and connections. What experience does my counselor have? We have several great therapists at Angelus Therapeutic Services but we try to match people with therapists that specialize in their area of need. 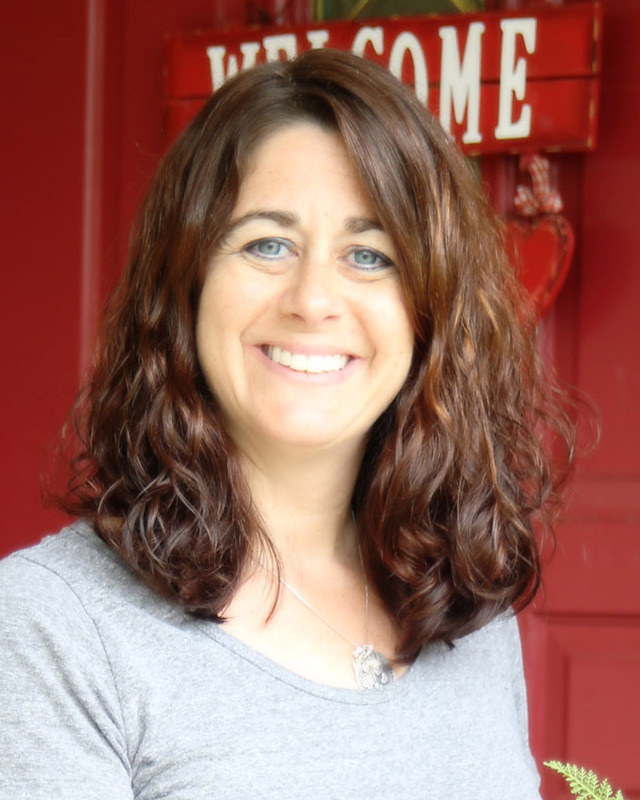 Carrie Becker, LPC is a Certified Couples Counselor with several years of experience in treating couples in need in our New Castle, PA office. For more information on Carrie check out her profile page! More questions, feel free to call and have a phone consultation prior to your appointment.